YIVO has introduced a new online gazetteer, based on the work of Mordkhe Schaechter and Paul Glasser. This much-needed resource should be useful to anyone working with Yiddish place names. I recently completed the Boston University Certificate Program in Genealogical Research and am taking my genealogical services business to the next level. I will eventually be rolling out a website specifically for these services, but for the time being, if you’re interested in more information, please visit my website at www.heatherdubnick.com. You may also be interested in my family and personal history services site, memoryimprints.net. 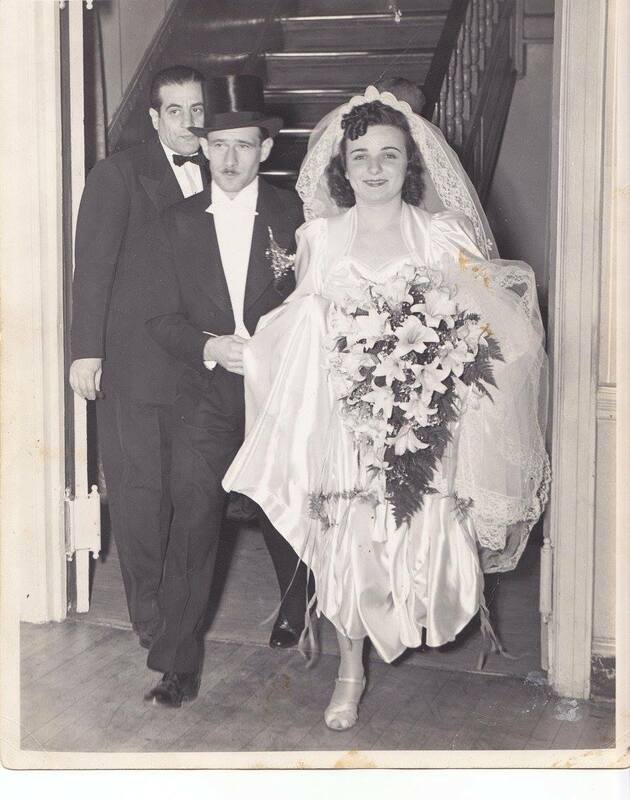 Today marks the fifth anniversary (on the Jewish calendar) of my grandmother Rose Aptaker Dubnick’s death. My cousin Erica Bauman wrote this piece to honor her memory. Erica, a single working mother living in Cincinnati for the past six years, is originally from the East Coast. When not running around town with her kiddo, Erica is at a local coffee shop putting her dreams to work on some writing venture. You can find some of her work on her website www.herlifeafter30.com and (recently published in the Lifestyle/Improvements and Beauty sections of) www.societyletters.com, as well as a review on seasoningforeverypalate.wordpress.com. Her intuition was magical. She called me out on fears and failures, including the ones I did not want to talk about just yet. While it was always entertaining to discuss the latest fashion trends, great movies, and her recent travels to visit our family (which was spread across the U.S.), it was her vulnerability that moved me most. I hated when she embarrassed me by speaking her mind over a cold plate at a restaurant or about an inaccurately rung up item at the cash register, or when she forced me to step out into the open area of a dressing room so that she could fuss over the fit of clothing on my body (or the random stranger who dared to walk out after me). However, her guilelessness also meant that when it came to my talent in parking too long at the points of my life I needed to move on from, her keen sense and blunt form were met with my everlasting gratitude. Grandma Rose loved her family. They were her pride and joy. Staying connected via phone calls, email, skype, and mailed out greeting cards were high priority. She had to be “in the know,” with the family. She mediated arguments and stand-offs, and sometimes she started them…all from love. Grandma Rose grew up at a time when families were all crammed in one house or living on the same street. She transitioned very well from that time, keeping family connections intact. She did that thing that grandmas do, asking about everyone, nagging us to call each other, making sure we attended each other’s special events, and correcting us for unnecessary exclusions. What I did not realize until now, was the depth of that quest. Her family was her life. She lived vicariously through our stories and took great pleasure in passing them on. 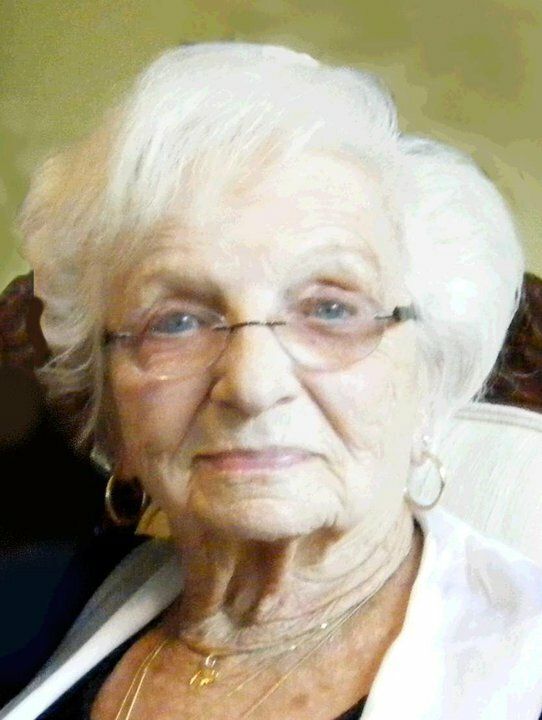 Grandma Rose was the glue, and she “kept us going” in regards to family connection and legacy. She was not conscious of her effort, but she acted like it was everything, to disconnect was almost unforgivable. When she passed, what was glued seemed to slip. The family, physically distant, began to feel fractured. We are not discontent, just disconnected. There are moments were we thrive; in efforts like the studies ongoing for Oaks and Roots, in the recipes shared on Seasoning for Every Palate, smatterings of social media conversations, the passing of pictures, and the stories we beg each other to share. It is there that we still hear Rose, and continue to add fresh glue to our family connections. We rely on our internet connection and text messages to allow our legacy to take residence in our homes. This is how it’s done nowadays. I hope, for the memory of our Grandma Rose that we continue to have the conversations she now cannot. I hope that we can remember to disconnect from our daily grind enough to take advantage of moments like this, where we remember her and lend focus to each other’s lives for a moment in exchange for one more puzzle piece to be added to our legacy, and that we continue ask the questions that she would ask, seeking to continue to know each other, being full of nerve and breaking each other’s barriers, celebrating victories, asking hard questions, and retelling old stories. That is how she taught me to lead a family, through endless conversation. I miss having those with her, and I feel her memory revived when they take place. In this way, she lives on. The effects of medical progress are certainly evident from one generation to the next!